Scan The Treatment Thoroughly Before Saying Yes To HBOT Therapy. A lot has been written about the positively effective impacts of hyperbaric chamber and the oxygen therapy that it supports. However, the physicians are of a different opinion right now. What they suggest is that we check how truly effective the chamber is for a particular disease. Autism, cancer, diabetes or whatever might the disease be patients are suggested to try the therapy. Here is where you are expected to indulge in a more detailed search before conforming to a treatment. HBOT means breathing in pure oxygen at an increased pressure. Body tissues need adequate supply of oxygen to work in perfect harmony and loss in the supply of the gas might cause serious troubles. With this therapy of course the lack in oxygen in the patient’s body can be fulfilled. Hence it has been signaled positive by FDA and is required strongly for treating disorders like decompression sickness, the one that divers suffer from. Then there is altitude sickness, gas embolism, carbon monoxide poisoning. The therapy increases the amount of oxygen dissolved into your blood making your healing process faster and smoother. 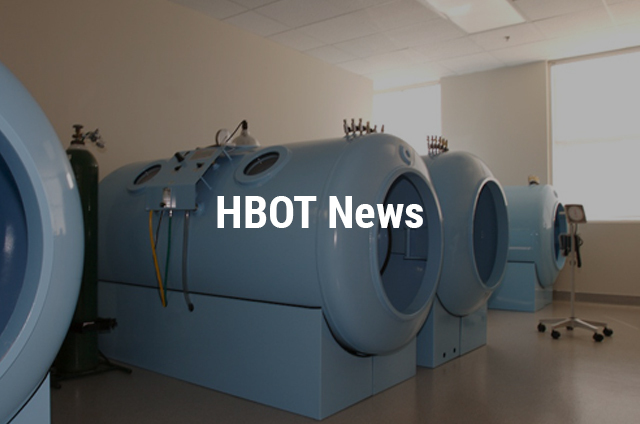 Including it all, an estimate of 13 treatments have been assigned to HBOT for treatment. Firstly, the environment inside the chamber is oxygen rich and therefore highly inflammable. Secondly, receiving this therapy the patients conjure the risk of suffering mild ailments like sinus pain, a minor injury, ear pressure, joint aches or serious problems like paralysis, air embolism and stuff. What we do is, we plunge into a treatment without carefully measuring its other pros and cons and consequentially we end up at the receiving end of undesirable quandary. The health experts can guide and inform you better on the risks and benefits involved with the usage of HBOT and we request you to weigh all sides before signing in for one.